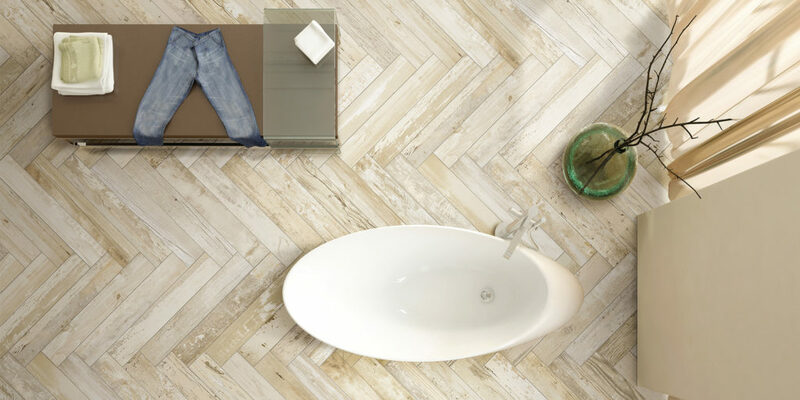 We catch up with the team at Studio One South West to find out how they can help you create the dream bathroom. 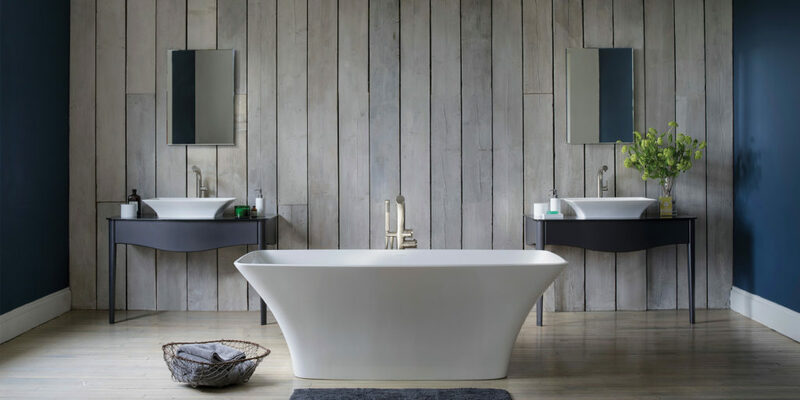 Founded by bathroom designer and plumber Mark Fowdon, Studio One South West creates bespoke, luxury bathrooms and wet rooms, not only providing the materials, but the skills to install them too. With 14 years’ experience in the bathroom industry, Mark is an expert in his field and has built up an experienced team of trusted tradespeople to offer a complete ‘supply and fit’ service. 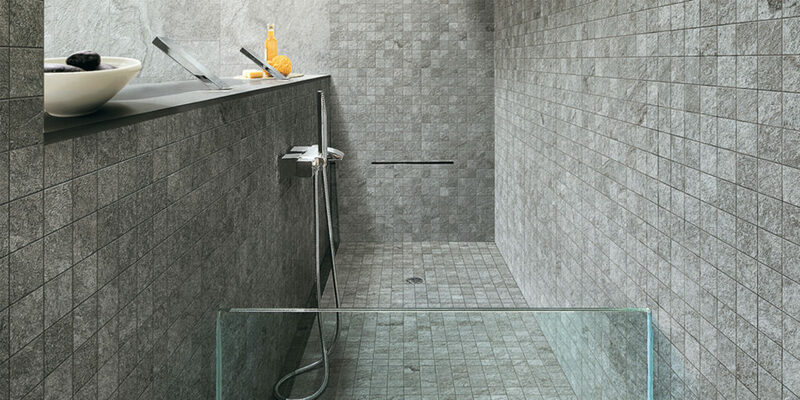 The company provides the whole package in bathroom installation, meaning that you don’t have to worry about the different aspects of a project like sourcing your shower from one company and tiles from another. “Our fitters take care of everything,” says Mark, “from plastering and tiling to plumbing, carpentry and painting.” At Studio One South West, prices are fully inclusive and cover everything you need from providing products to fitting and plumbing them. 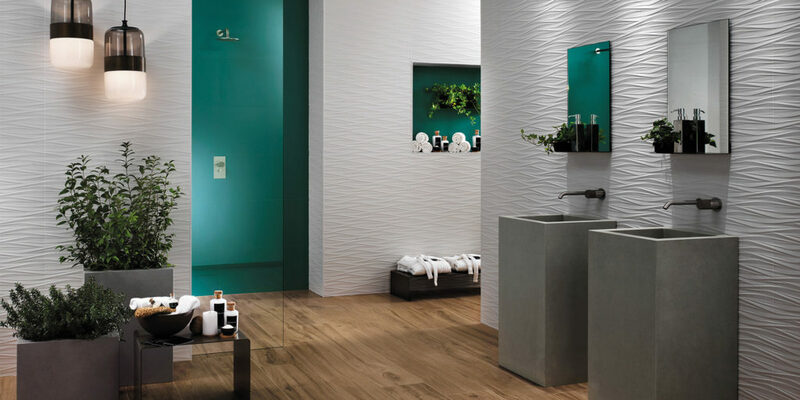 Furthermore, by sharing showrooms with Cornwall Tile Centre, which specialises in importing tiles from European manufacturers, the duo provide a one-stop shop for all your bathroom needs. 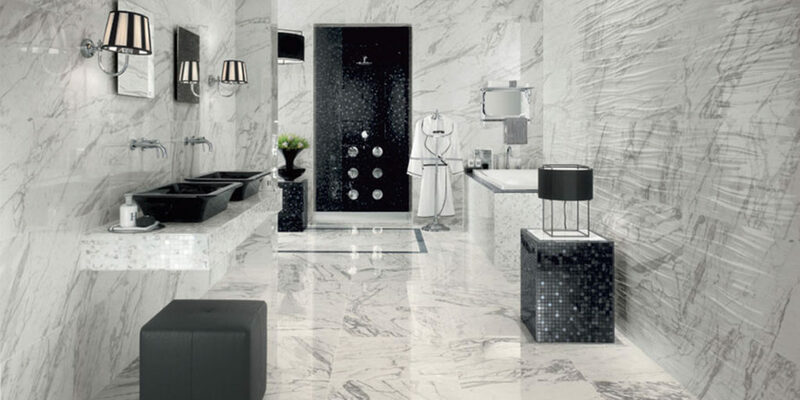 The company also provides bespoke design and 3D visualisation tools so you can sit down with a member of the team and brainstorm ideas for your bathroom with the benefit of actually being able to see a realistic image of the finished product, so you can rest assured that the design will be right for you. 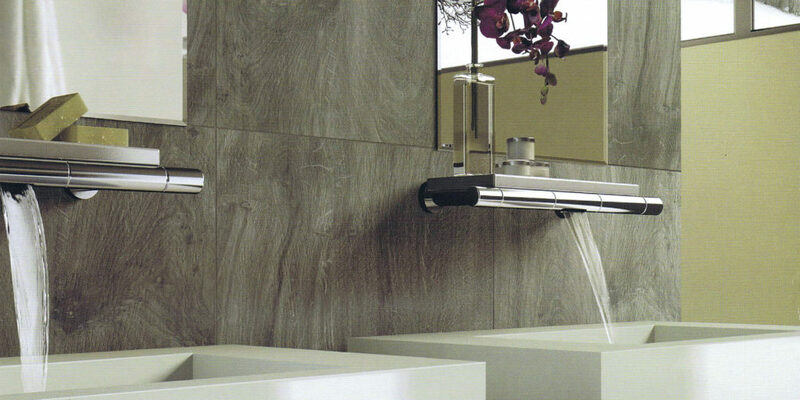 "With our working displays we can demonstrate different shower systems, flow rates, wet room floor drains and toilet systems."